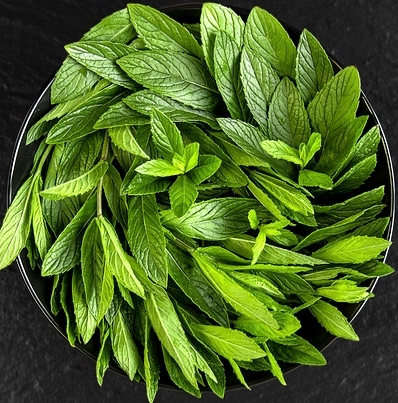 Aromatic Summary / Note / Strength of Aroma A top note with a strong aroma, Peppermint has a sharp, penetrating scent based on its high menthol content. The minty sweetness of the vapor makes it one of the most popular Essential Oils. Blends With Basil, Bergamot, Cajeput, Cedarwood, Eucalyptus, Lemon, Lime, Mandarin, Niaouli, Pine, Rosemary, Spearmint and Thyme. Peppermint essential oil is well known to aid in digestion. It contains menthol, well known for its ability to warm and cool. 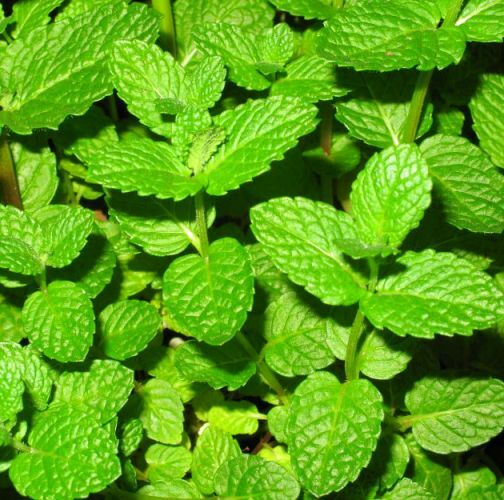 The menthol will aid in digestion, and is beneficial to the sinuses. Peppermint is great for the muscular system, and helps relieve cramps during menstruation. It’s a fresh, energizing, essential oil that stimulates mental clarity, reduces stress and fatigue. 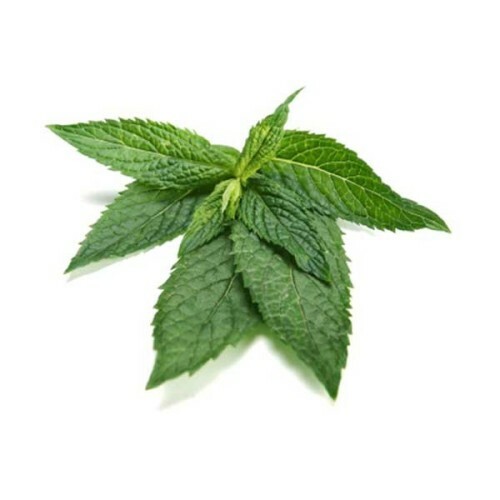 The aroma and flavor of peppermint is familiar to us because of its common use in breath fresheners. Peppermint was first described in 1753 by Carl linnaeus from specimens that had been collected in England; he treated it as a species, but it is now universally agreed to be a hybrid. 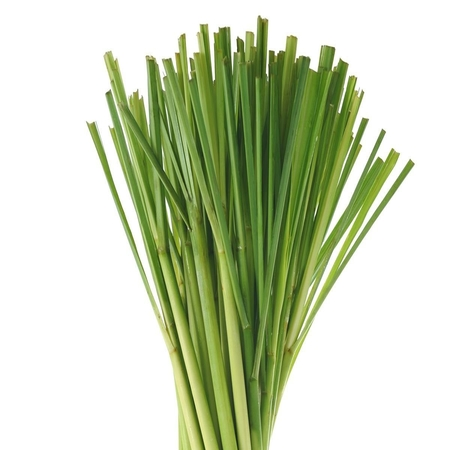 It is a herbaceous rhizomatous perennial plant that grows to be 30–90 cm (12–35 in) tall, with smooth stems, square in cross section. 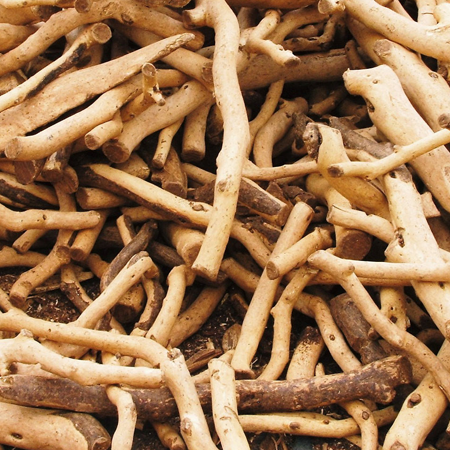 The rhizomes are wide-spreading, fleshy, and bear fibrous roots. The leaves can be 4–9 cm (1.6–3.5 in) long and 1.5–4 cm (0.59–1.57 in) broad. They are dark green with reddish veins, and they have an acute apex and coarsely toothed margins. 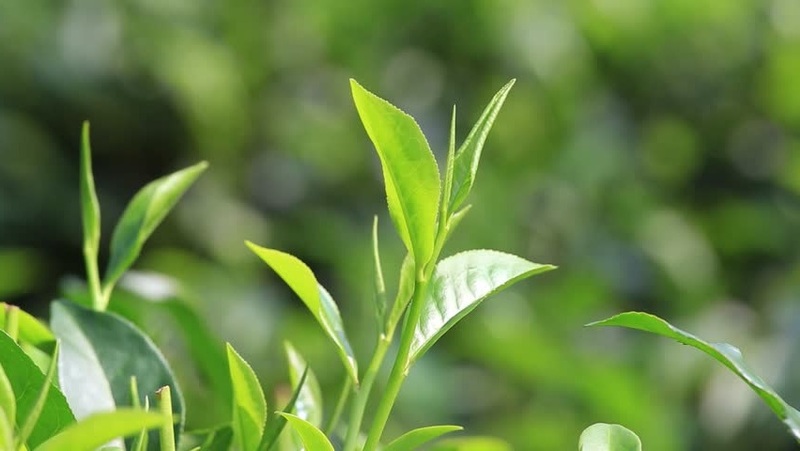 The leaves and flowers are picked just before maturity when the essential oil content is at its greatest, and steam distilled. The oil is colourless or of a very pale yellow. 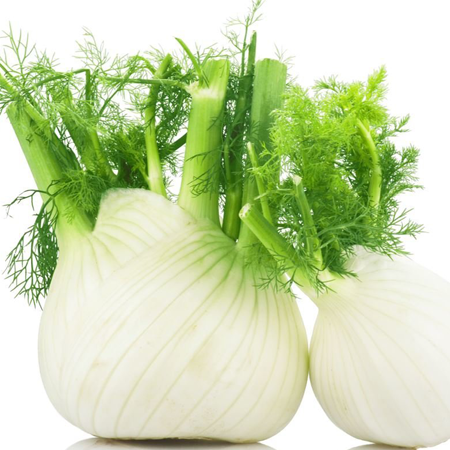 The smell has an agreeable freshness, strong, penetrating, giving that feeling of being able to breathe deeply. Fresh, the oil is very fluid, but it thickens and darkens as it ages. There are some risks in using too much Peppermint oil, including allergic reactions, heartburn, and headaches. Basically, the same rules apply to using Menthol oil as to any other alternative supplement or dietary change; speak to a doctor, and if you don’t consult a professional, start with small topical doses or skin patch tests to see how it affects your system. Hazards Choleretic; neurotoxicity; mucous membrane irritation (low risk). Cautions (oral) Gastroesophageal reflux disease (GERD). Our oral and dermal restrictions are based on 8.0% menthofuran and 3.0% pulegone content, with limits of 0.2 mg/kg/day and 0.5% for menthofuran, and of 0.5 mg/kg/day and 1.2% for pulegone. Peppermint oil should be avoided altogether in cases of cardiac fibrillation, and by people with a G6PD deficiency. Adverse skin reactions In a 48 hour occlusive patch test on 380 eczema patients, 1% peppermint oil produced no adverse reactions. Urticarial hypersensitivity has been reported for pharmaceutical products containing peppermint oil. Such reactions are rare and generally occur where there is a history of skin sensitivity. 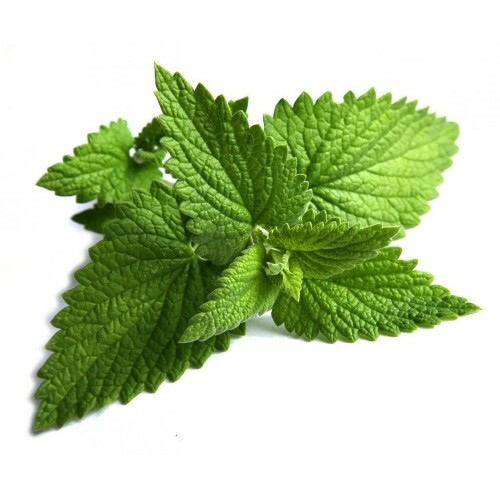 Mucous membrane sensitivity There have been occasional reports of oral mucous membrane sensitivity to peppermint oil and menthol either on contact or after excessive prolonged use. In each case, a burning sensation, ulceration and inflammation were the result. These reactions are excessively rare given peppermint’s widespread use in dental hygiene products. Cardiovascular effects Menthol and menthone inhibit platelet aggregation, but only very weakly. Peppermint confectionery and mentholated cigarettes have been responsible for cardiac fibrillation in patients prone to the condition who are being maintained on quinidine, a stabilizer of heart rhythm. Bradycardia was reported in a person addicted to menthol cigarettes. Menthol blocks cardiovascular calcium channels, which could lead to a depressant effect on the heart. Neonatal toxicity Menthol has caused neonatal jaundice in babies with a deficiency of the enzyme glucose-6-phosphate dehydrogenase (G6PD). 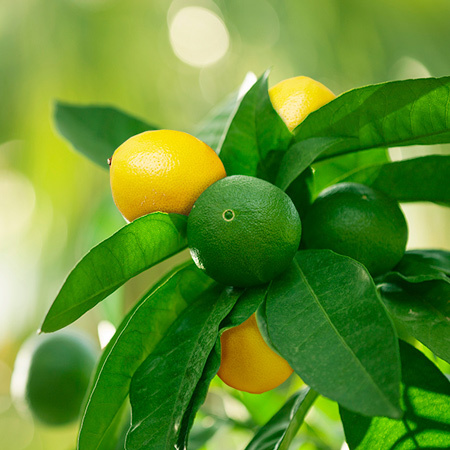 Usually, menthol is detoxified by a metabolic pathway involving G6PD. When babies deficient in this enzyme were given a menthol-containing dressing for their umbilical stumps, menthol accumulated in their bodies. Neurotoxicity Peppermint oil was reported to produce microscopic dose-related lesions in rat cerebellum when given for 28 days at 40 or 100 mg/kg/day, though no effect was seen at 10 mg/kg/day failed to find similar lesions at 500 mg/kg, despite looking specifically for them, but Spindler & Madsen (1992) observed cerebellar lesions at 100 mg/kg/ day, and not 40 mg/kg/day. 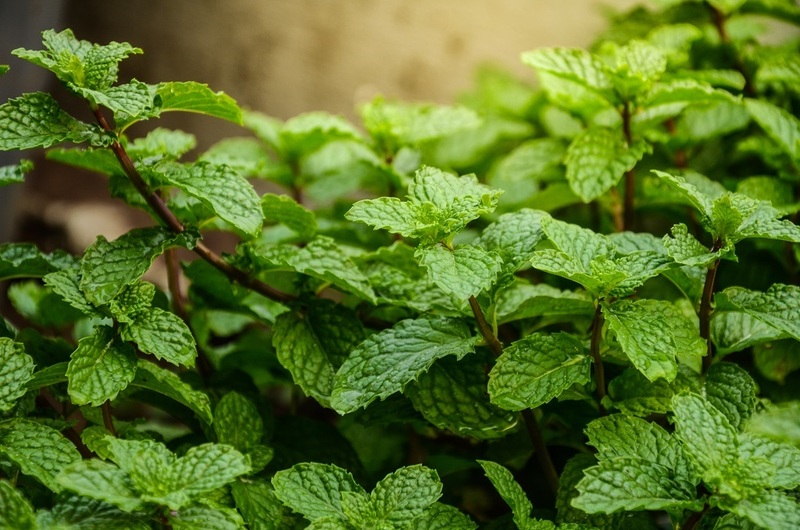 Immunotoxicity At the massively high oral dose of 2.5 g/kg for five consecutive days, peppermint oil reduced the resistance of mice to infection with L. monocytogenes. Peppermint oil is a low-risk skin allergen, and no use restriction for skin reactivity is needed. It is clear from both acute and subchronic data that peppermint oil is neurotoxic in high doses. The difference in findings between Spindler & Madsen (1992) and Olsen & Thorup (1984) could be due to variations in the menthone and pulegone content of the peppermint oils used. NOAELs of 10 and 40 mg/kg is the difference between a daily oral dose 0.7 g and 2.8 g in an adult human. Even after allowing for possible interspecies differences, these levels do not indicate a need for contraindication. However, if peppermint oil is instilled into the noses of young children, a neurotoxic dose could be attained.